As promised in our previous post on the Lipstick Factor, this is the first in a series of blog posts designed to help you turn your retail space into a fun, feasible and totally profitable business, even in the midst of hard times. We want you to weather this economic storm with style and panache while having a great time doing it. You know from your own experience in the past couple of years that customers are passing up big-ticket items and being more cautious when it comes to parting with a buck. While price point matters, customers are searching for the ultimate in quality and desirability. That’s where Pick Up Sticks comes in. With a suggested retail price as low at $10 for charms and $4 for chain, you’re already providing customers with amazing value – they’re buying a beautiful, high quality piece of jewelry at a great price. Remember to emphasize that all Pick Up Sticks charms are double-sided – customers will love that they’re actually getting two charms for the price of one. 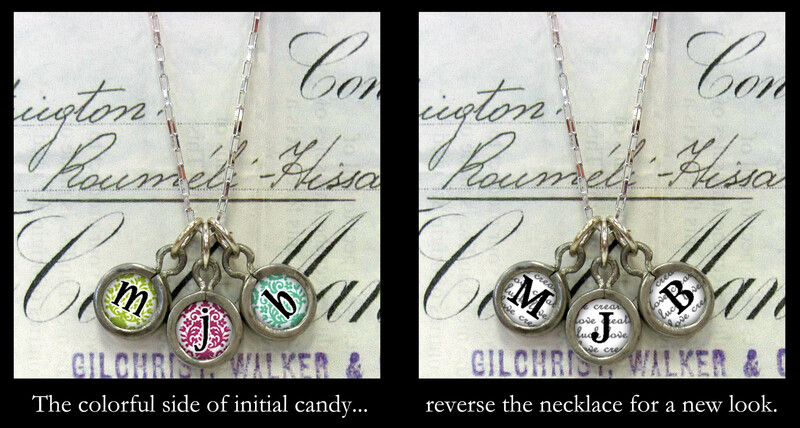 One day they can wear a colored candy initial with a charm – the next they can reverse the images and have an entirely new necklace and look. This versatility and value carries over into Pick Up Sticks chains. 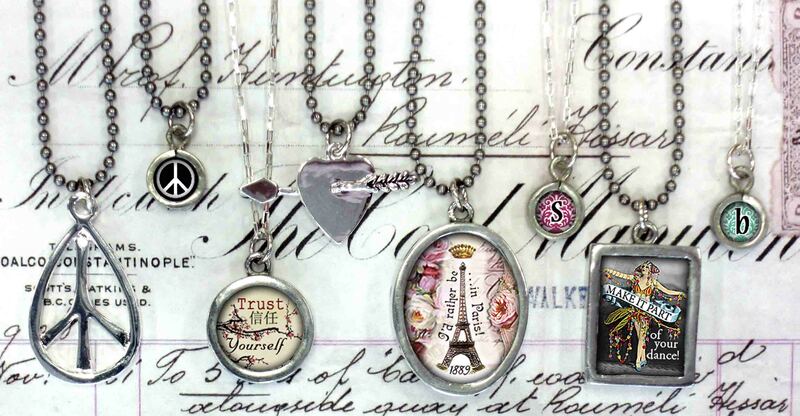 If your customers only want to purchase one chain, they still get incredible versatility – they can move charms around, wear only one on a certain day, add a trinket the next, and layer several on a third day. Without buying multiple chains, customers still have the option of giving themselves a fresh look every single day. 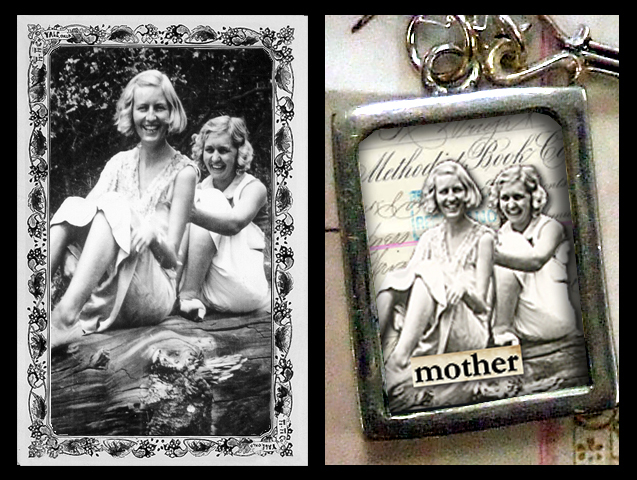 Gift giving gets simpler and more affordable with each subsequent purchase – encourage your customers to buy a chain and a charm for a birthday gift, adding a charm for Valentine’s, graduation, Mother’s Day, Christmas. Once customers are hooked on the collectibility of Pick Up Sticks, the possibilities for adding onto an already hot gift choice are endless, and still amazingly affordable. We’re not experts, but all the research we’ve located suggest that this is the time to make sure your customers feel like they’re getting the ultimate quality and value for the lowest possible price. Conspicuous consumption is out and frugal, smart shopping is totally hip. If your customers know you’re dedicated to helping them be clever and stylish while saving money, they’ll always come back for more. Stay tuned. More to come. . .
At Pick Up Sticks, we’re just like you – we’re tired of the recession, we’re tired to talking about it the economy and we’re tired of thinking about how to combat it. But, as always, we want to help our retailers make sense of whatever dilemma they find themselves in. We want you to continue to thrive in these tough times. 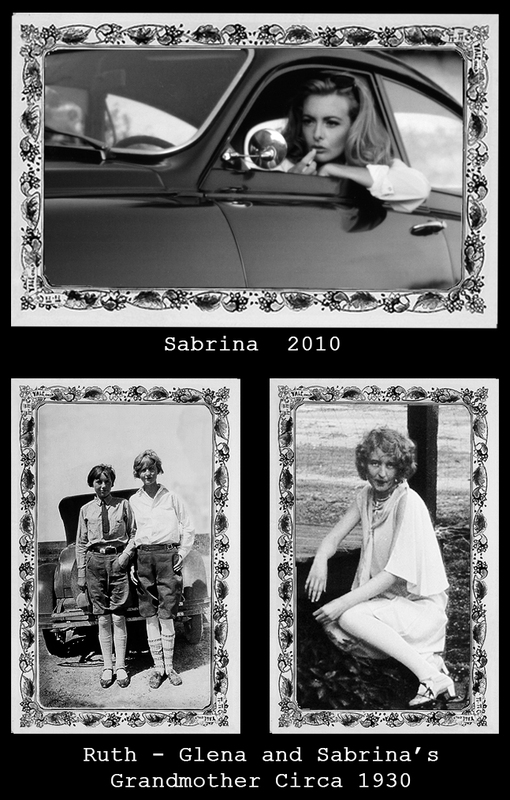 And that’s where The Lipstick Factor, and an amazing sense of humor and style, comes in. In the 30’s, in the midst of real economic depression, Vogue magazine warned, “To be thrifty is clever. . .the crime is to look it!” Harper’s Bazaar offered the following advice in 1933 “. . keep a dash of lipstick on the stiff upper lip and put your best foot forward in a good shoe. . .express your courage by not letting down on your looks!. . .and be sufficiently grande dame to stop talking about money altogether!” Another Harper’s Bazaar article quoted Helena Rubinstein: “In Paris even a princess lives on a budget.” We love these attitudes, the whole idea that being clever and creative while looking great will always see you through a crisis. And we think they were right. Touch times, those. And tough times these. As both a retailer and a customer, it’s important to remember that even when things are crazy on the economic scene, women will find a way to buy something eye-catching for themselves or a friend. That’s where the Lipstick Indicator comes in. In business, The Lipstick Indicator is an actual term used to measure economic trends. Crazy as it sounds, this is an indicator based on the theory that a consumer turns to less expensive indulgences, such as lipstick, when she feels uncertain about her economic future. Therefore, lipstick sales tend to increase during times of economic uncertainly or a recession. We swear we’re not blowing smoke here! The term was coined by Leonard Lauder, chairman of Estee Lauder, who found that lipstick sales consistently went up during tough economic times. After 9/11 lipstick sales increased threefold nationwide. When times are tough, consumers understandably want to spend less but still want to buy something that makes them look and feel fabulous. Don’t stray – we have a point here. While your customers may not be buying as many big-ticket items, or making as many impulse purchases as two or three years ago, you have the perfect product that plays on The Lipstick Indicator – Pick Up Sticks Jewelry! When customers can walk into your store and buy a gorgeous, unique and fun necklace for under $20 (a photo charm on a 20” stainless chain), and can then come back next week and buy another charm for under $15, they’ve just exercised The Lipstick Factor. They’re not buying a $300 purse, but they’ve just purchased a quality product that makes them feel good AND keeps them coming back in your door for more. How do we know this works? Well, we don’t want to gloat (just the facts, ma’am), but sales at Pick Up Sticks have increased 175% over the past two years. And our biggest retailers assure us that Pick Up Sticks continues to be one of their best out-the-door products, if not the very best. So if you’re looking for a product that will keep your customers buying and returning, think more Pick Up Sticks. We’re not here to toot our own horn though. We’ve been doing some research, reading all the articles out there (from 2010 and the 30’s) about how retailers can ride out this storm. We want you to make it through this with flying colors. We think times like these actually give us great opportunities – a chance to change how we merchandise, to learn new ways of marketing and connecting with our customers, and an opportunity to decide what really works best for our retail spaces. With that in mind, we’re going to do a series of blog posts over the next several weeks with ideas to turn your retail space into a very feasible, fun, and profitable business, even in the midst of hard times. And be sure of one thing – we’re all going to be looking great while we do it, wearing our new lipstick and our Pick Up Sticks!